In this section you will find all the information you need to plan your visit to the Biennial. 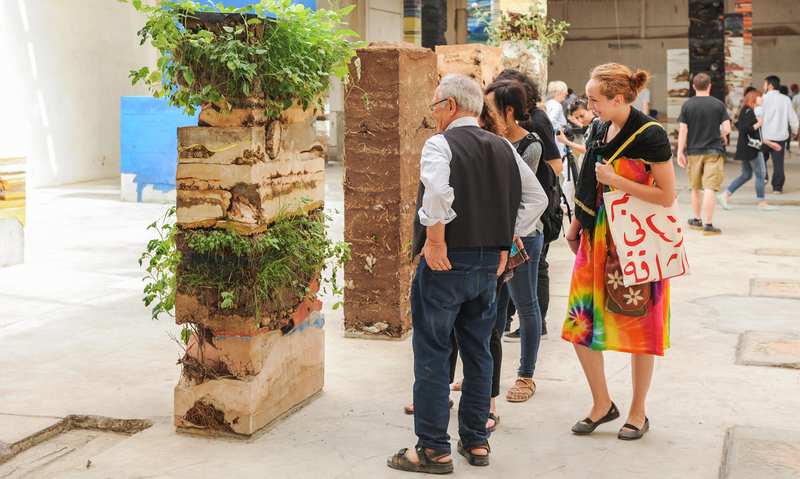 Sharjah Biennial 12 takes place from 5 March to 5 June in Sharjah, United Arab Emirates, crossing the emirate to sites in and around the city as well as in the city of Kalba on the Gulf of Oman. Opening hours are subject to change during holidays. Please contact us for further information or any queries. Information is also available at the SAF Shop which stocks copies of exhibition and Biennial catalogues, other publications and gifts is located in building H, SAF Art Spaces. All SAF events are free and open to the public. The Jubail bus station is a 15 minute walk away from the SAF Art Spaces, you can also take a taxi. The bus fair from Dubai to Sharjah is 10 AED. This section has information on the list of SB12 Artists in their respective venues. For more information about Sharjah Art Foundation venues please click here.